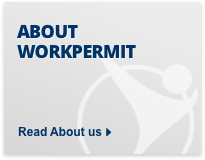 Workpermit.com can help you with the first 4 items from the above list. 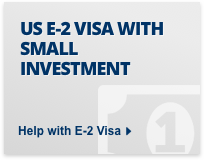 If you are interested in investment or trade in the USA, please see our dedicated EB-5 Investor Visa page, and our E-1 Treaty Trader and E-2 Treaty Investor visa pages. For many people, obtaining a 'Green Card' is a significant personal goal. The technical term is 'lawful permanent residence', and the visa is no longer green, but we are happy to use the near-universally accepted term 'Green Card'. 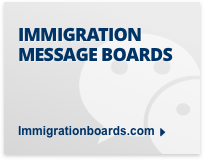 For details on Gaining a Green Card through employment please see our Employment Based Immigration Visas section. Can I be a freelance contractor in the US? Being a professional freelance contractor, in the way that IT professionals have been able to in Australia, the UK (pre IR35), and in much of Continental Europe, is not an option in the US. This restriction is not linked to visa requirements. Indeed, agencies are able to sponsor visas,. However, in the US people do not normally act through personal service companies, because laws force them to be the direct employees of the agency. This is a visa for people coming to the USA to work for a US employer in a professional-level position. Valid for 3 years initially, can be extended to 6. NB If you wish to practice a profession such as law, medicine, or accountancy, etc, you will also need to obtain the relevant State or Federal licence to practice in the place of intended employment. 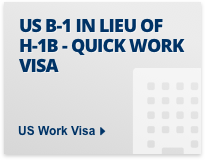 If you would like to find out about the H1-B visa please see our dedicated H1-B visa page. You must have worked for the transferring employer outside US for at least one year in the last three. If you are a manager/executive, you must be going to manage a major subdivision or function of your employer's US operation. 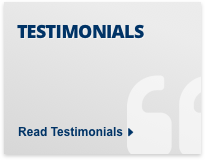 If you are a specialized knowledge worker, you must have in-depth experience of your employer's particular products, processes, procedures and/or practices. 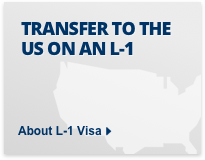 If you would like to find out about the L1 visa please see our dedicated L-1 visa page. E visas are now generally issued for an initial period of up to 2 years; they can be renewed indefinitely. E-1 Treaty Trader For businesses and individuals engaged in substantial international trade between the US and the treaty investor country. The volume of trade must be sufficient to justify the trader or his/her employee being in the United States to manage the trade, and must constitute the majority of the trader's international trade. E-2 Treaty Investor For those who have made a significant investment in a US business in which the investor has at least a 50% ownership. The investment must be sufficient to justify the investor or his/her employees being in the United States, and must be in an active US business - not simply in stocks or property. If you would like to find out about E Visas visa please see our dedicated E Treaty Visas page. 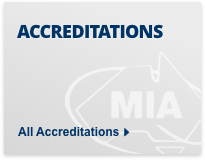 These visas allow certain Australian professionals to enter the US in order to work in certain 'specialty occupations'. E visas are generally issued for an initial period of up to 2 years; they can be renewed indefinitely. A specialty occupation is one that requires a body of knowledge in a professional field, and at least a bachelor's degree or its equivalent, as a minimum for entry into the occupation in the United States. For Australians interested in the E3 visa, the process is actually quite similar to the H1B visa. 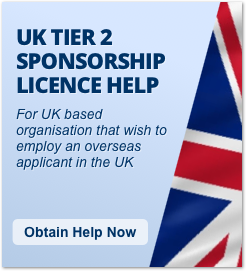 You must first find a job with a company who will then sponsor your visa. There are 10,500 E-3 visas available per year. Spouses of an E-3 visa holder are permitted to come to the US and work also. A spouse's employment may be in a position other than a specialty occupation. 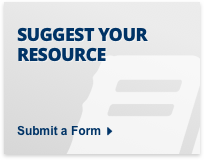 If you would like to find out about E-3 Visas visa please see our dedicated E-3 Visa page. Exchange visas can be obtained for 18 months through approved J visa programs. The aim of this program is to foster international relations by bringing exchange visitors into the US to acquire skills that can be utilized in their home country. These programs need to be designated by the United States Information Agency. If you wish to work for a short period of time, the easiest method may be on a J-1 exchange visitor visa. 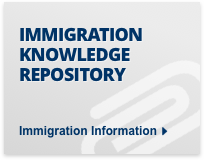 However if you wish to apply for a more permanent non-immigrant visa at a later date or permanent residence, depending on the scheme, there may be problems as there is a two-year home residency requirement after the J visa program is complete. Workpermit.com can help with applications for the Trainee & Intern, the Au Pair, and the Summer Work/ Travel categories which are part of the J-1 Exchange Visitor Program in the Private Sector. For more information please see our dedicated J Visas page. 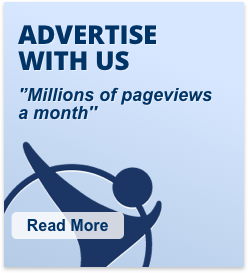 If you would like to find out about TN-1 Visas visa please see our dedicated TN-1 Visa page. Dependants of personnel with US work visas are not generally allowed to work in the US, unless they can qualify for a US work visa in their own right, and can find a US employer to sponsor them. 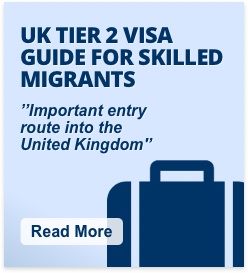 Though these rules vary depending on which type of work visa is held. Dependants can, however, engage in study in the US. The dependants of a US work visa holder obtain their derivative visas at the same time as the main visa holder.